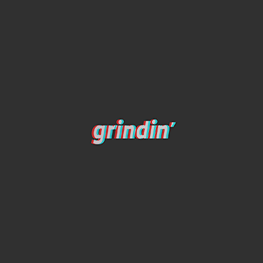 Topics tagged under "williams" | Grindin' | Stay on it! I hated MUSIC 4 TNGRS. Looks like your connection to Topics tagged under "williams" was lost, please wait while we try to reconnect.